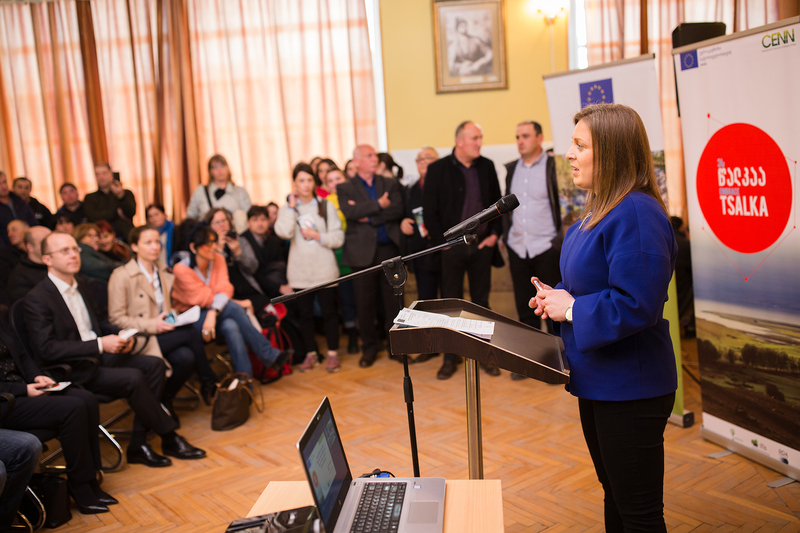 On 19 March 2019, the European Union (EU), together with its partner organization CENN, officially launched a new rural development project in Tsalka Municipality. 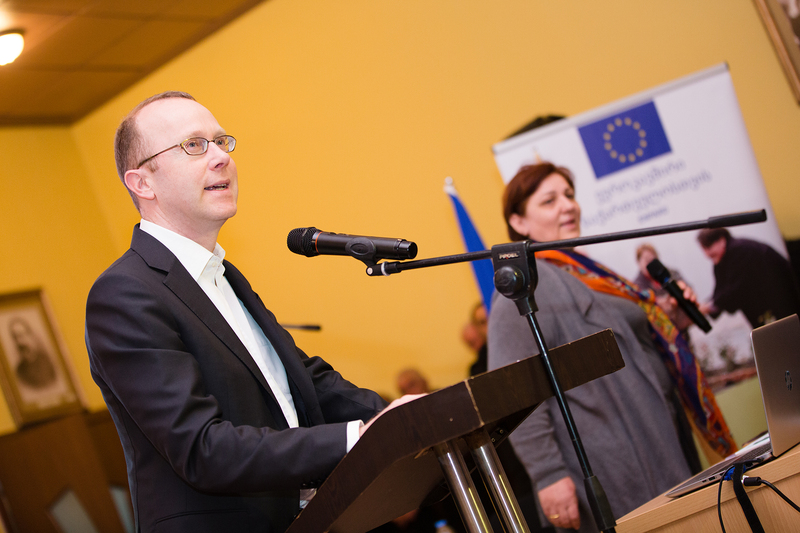 The “EMBRACE Tsalka” project aims to provide support to smallholders, entrepreneurs, women, youth and other local actors by improving access to knowledge and innovation, introducing best practices, creating public-private partnerships and business linkages, as well as generating new employment opportunities by utilizing the development potential of the area. 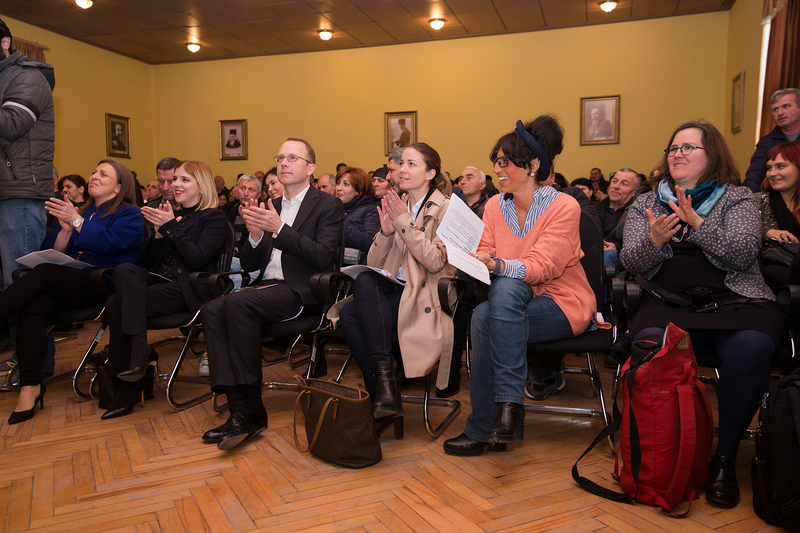 At the launching event in Tsalka, opening speeches were delivered by Vincent Rey, Head of Cooperation at the Delegation of the European Union to Georgia, Khatia Tsilosani, Deputy Minister of Environment Protection and Agriculture of Georgia, Nana Janashia, CENN Executive Director and Ilia Sabadze, Mayor of Tsalka Municipality. The speakers highlighted the importance of rural development for the country’s sustainable economic growth and for improving the livelihood of local communities. 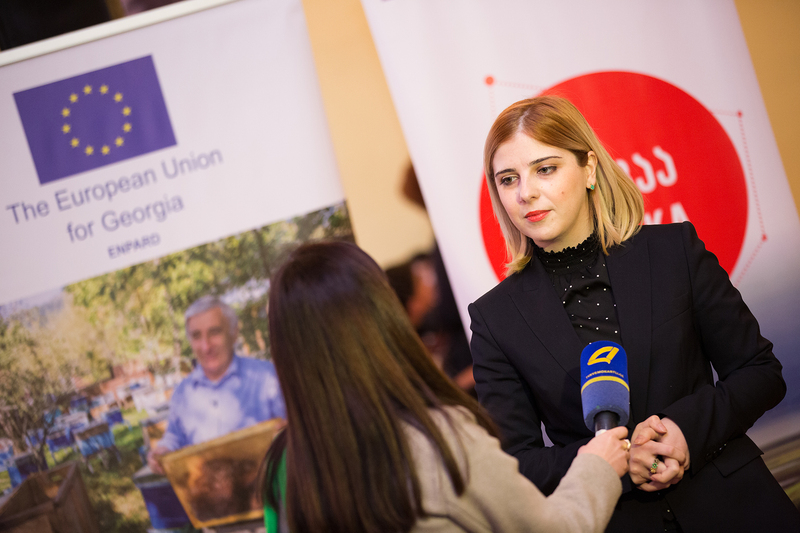 “For the European Union and for the Government of Georgia agriculture and rural development is a top priority in cooperation. 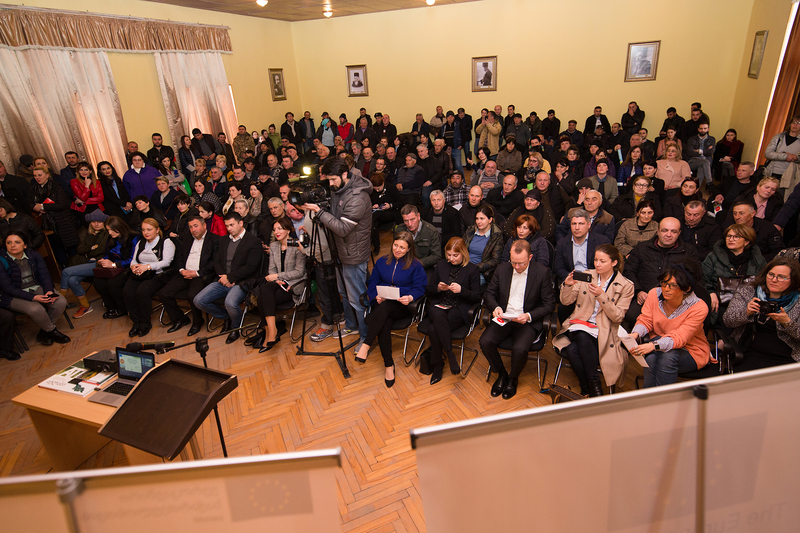 I am delighted that today we are launching a new rural development project in Tsalka. This municipality has many challenges but also great potential. 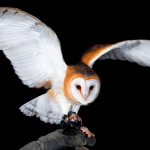 It is exciting to see what we can achieve here, whether it is in agriculture, bio-production, tourism or sustainable management of natural resources. We strongly believe that it is with local people’s energies, bringing in all groups and categories, that the area can develop. 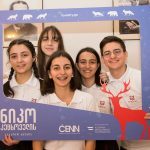 So, with the support of EU and together with the Government and our partners CENN, GFA and IFLS we look forward to actively working with you for the better future of Tsalka” – stated Vincent Rey of the EU Delegation to Georgia. “Rural development is vital for Georgia’s economic growth, and it is one of the top priority areas for the government. 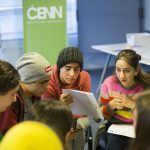 We closely cooperate with our strategic partner, European Union that has been supporting the sector’s development for many years through its ENPARD programme. 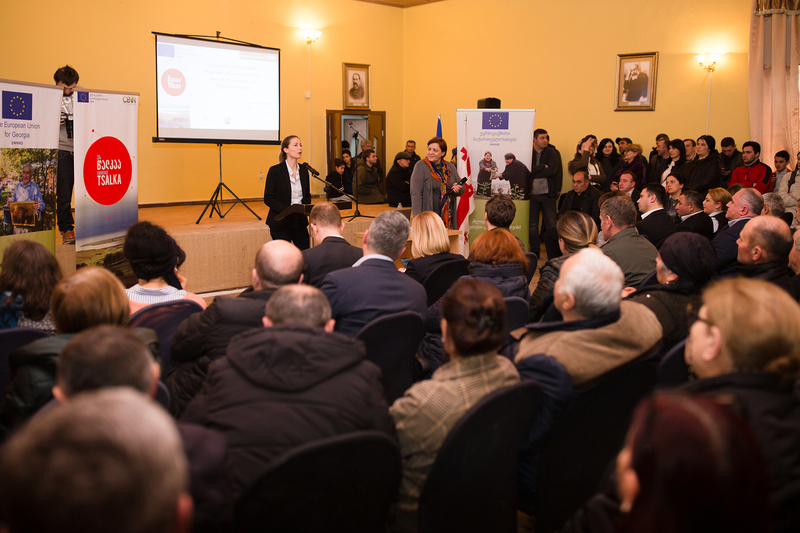 The EU-supported rural development projects have been successfully implemented in eight municipalities in Georgia. This year, under the third phase of ENPARD, similar projects will be launched in four new municipalities. 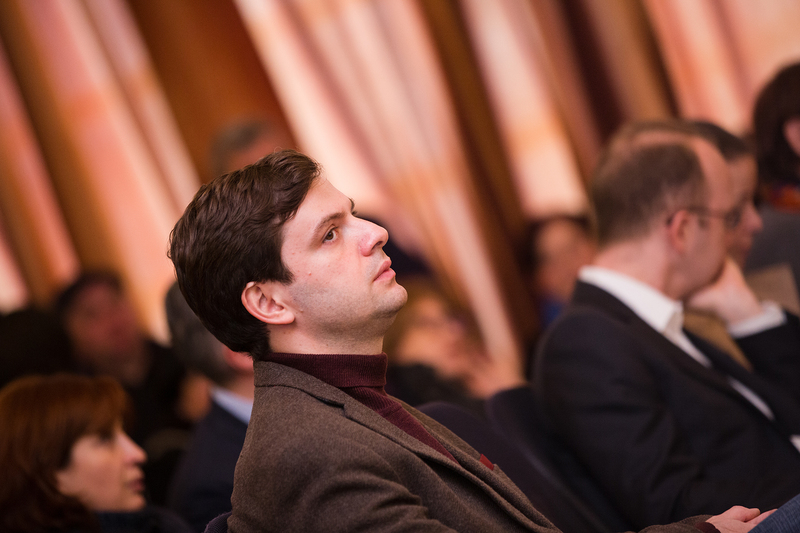 Tsalka is among them. These projects aim to support municipal development through establishing effective local public-private partnerships. 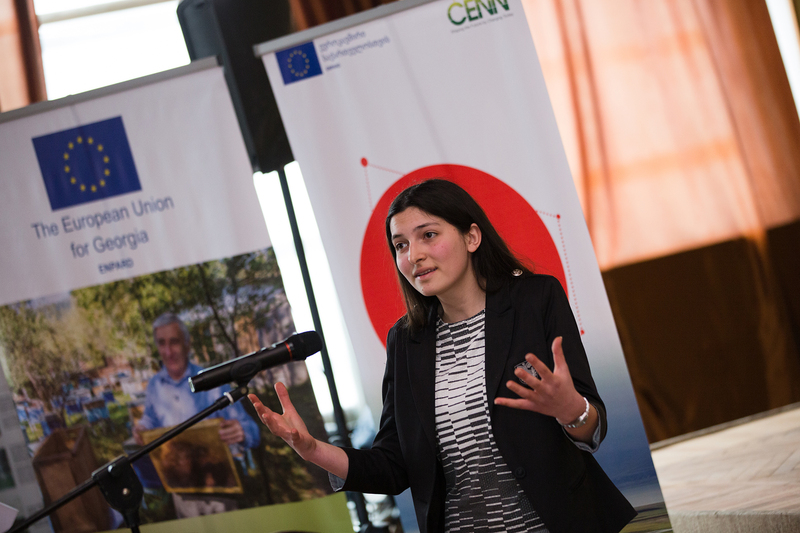 The local needs identified by the community members and supported by the EU will further be strengthened as a result of relevant state policies” – stated Khatia Tsilosani, Deputy Minister of Environment Protection and Agriculture of Georgia. 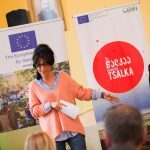 “Our goal with the EMBRACE Tsalka project is to reduce rural poverty and improve living conditions in the municipality, addressing economic, social, and environmental concerns by improving agricultural competitiveness, promoting sustainable management of natural resources, and building climate-resilient rural economies and communities. 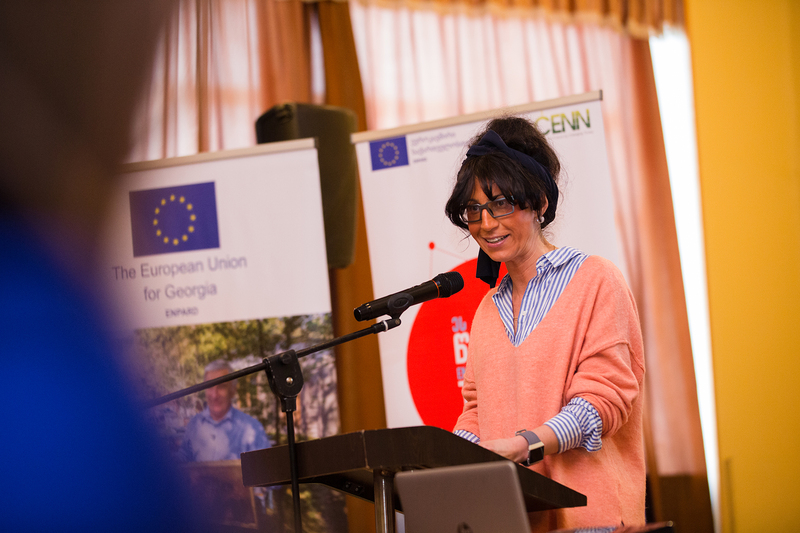 Alongside with our partners, we are proud to kick-off this project and introduce European bottom-up rural development approach called “LEADER” here in Tsalka Municipality” – stated in her speech Executive Director of CENN Nana Janashia. Among the participants of the event were representatives of the local communities, local and central governments, and private sector. 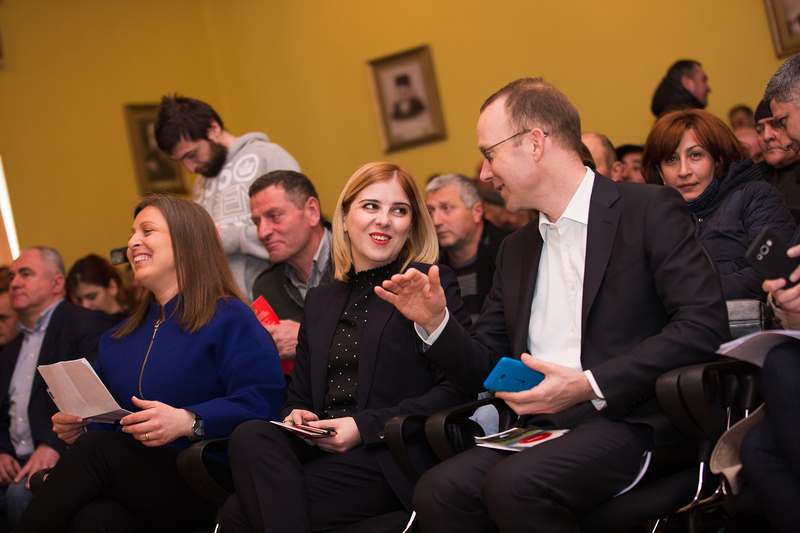 The EU partner organizations, implementing ENPARD rural development projects in other municipalities of Georgia, also took part and shared their experiences with the audience. 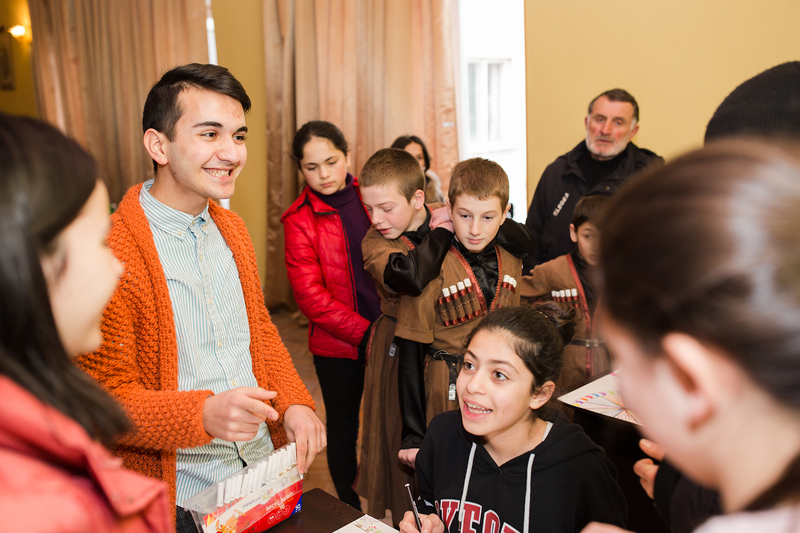 Tsalka is a multi-ethnic and multi-cultural municipality in the Kvemo Kartli region with 30 communities comprised of 43 villages and Tsalka town. Tsalka is a high mountainous municipality with a total area of 105,430 ha – covered mainly by meadows and plains. A major part of the territory is occupied by mountainous plains, and subalpine and alpine meadows. The primary economic activity in Tsalka municipality is agriculture. 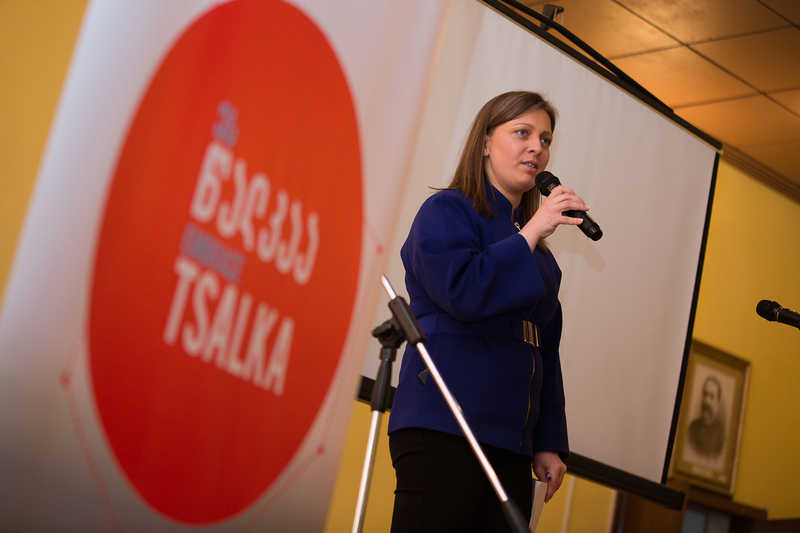 The unique natural resources and population diversity of the municipality creates a vibrant environment and makes Tsalka an inspiring place to work and travel. 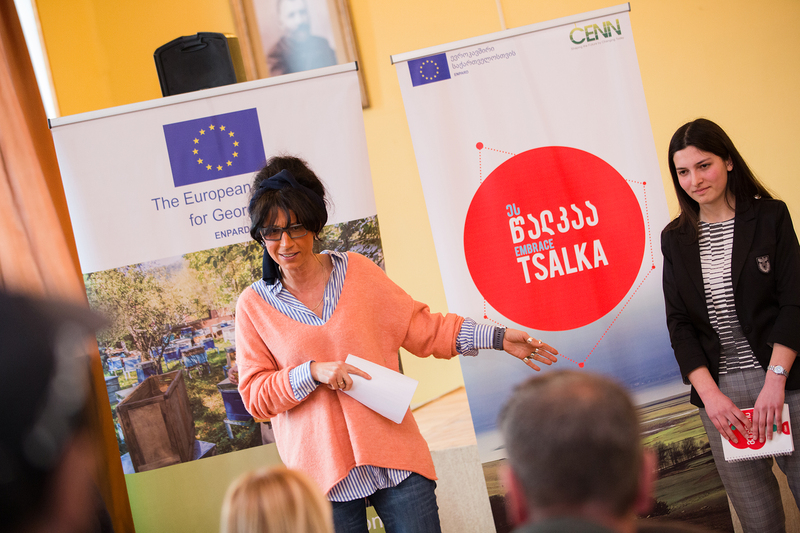 The project “EMBRACE Tsalka” is implemented under the European Neighbourhood Programme for Agriculture and Rural Development (ENPARD) by EU’s partner organization CENN, in partnership with the Georgian Farmers’ Association (GFA) and German partner organization – Institute for Rural Development Research (IfLS). 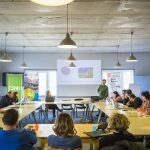 The total budget of the project is € 2.4 million. 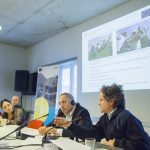 It follows the earlier EU-supported rural development actions under ENPARD in Borjomi, Lagodekhi, Kazbegi, Keda, Khulo, Dedoplistskaro, Tetritskaro and Akhalkalaki municipalities. 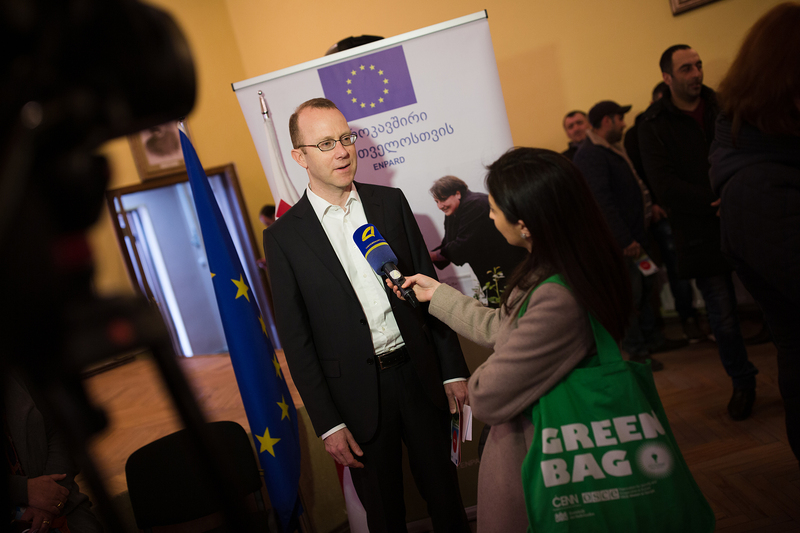 This year, EU launches rural development projects in four new municipalities including Tsalka, Akhmeta, Tskaltubo, and Mestia.